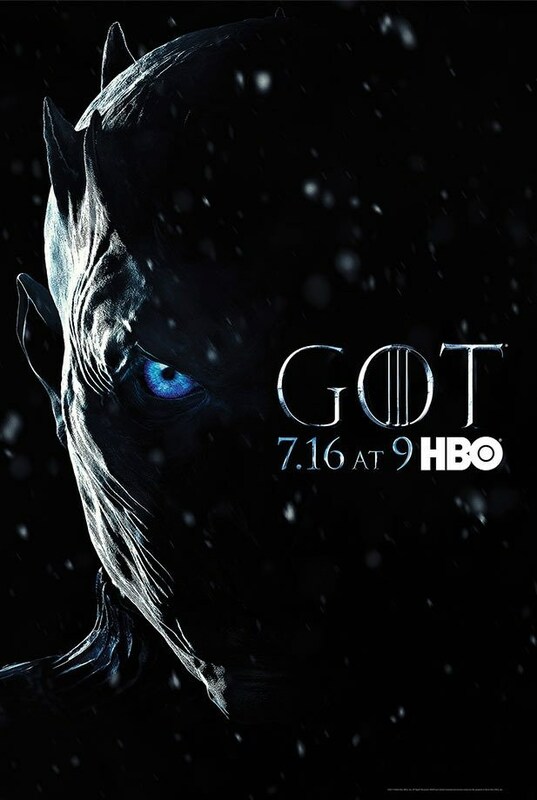 Who will win the face-off between White Walkers and walkers? That’s the question posed by this fun competition between Game of Thrones and The Walking Dead, represented by the duelling posters that you can see above. Each of the hugely popular shows has a new season on the way, though HBO’s hit is much closer than AMC’s, and each has their own fearsome monsters, so some wag at the marketing department has now decided to pit one against the other. In the white corner are Game of Thrones‘ otherworldly creatures from the north, the White Walkers. George R. R. Martin describes them as “hard as old bones, with flesh pale as milk.” They’re such a feared enemy that it’s necessitated the construction of a massive wall to keep them from menacing the men of the North and they’re almost impervious to regular weapons. In the grey corner are The Walking Dead‘s walkers, ravenous and squishy former humans now converted into shambling flesh-hungry monsters. Their prime advantage isn’t skill or speed. Rather, it’s numbers. With every dead person turning into a zombie, the walkers can rely on time and impatience to trip up their victims. After all, you only need to make one tiny mistake and you’re joining their tattered ranks. As for the victor in this particular contest, I’m going to hand it to the White Walkers. Not only are they fearsome and tough-as-hell, but their unique biology may well mean that they’re immune to Walker transformation, leaving the zombies as simply an unpleasantly decomposing obstacle to be sliced away. But if the White Walkers can be zombified, then defeating them might simply be a case of shoving a couple of walkers over the wall and letting time take its toll. 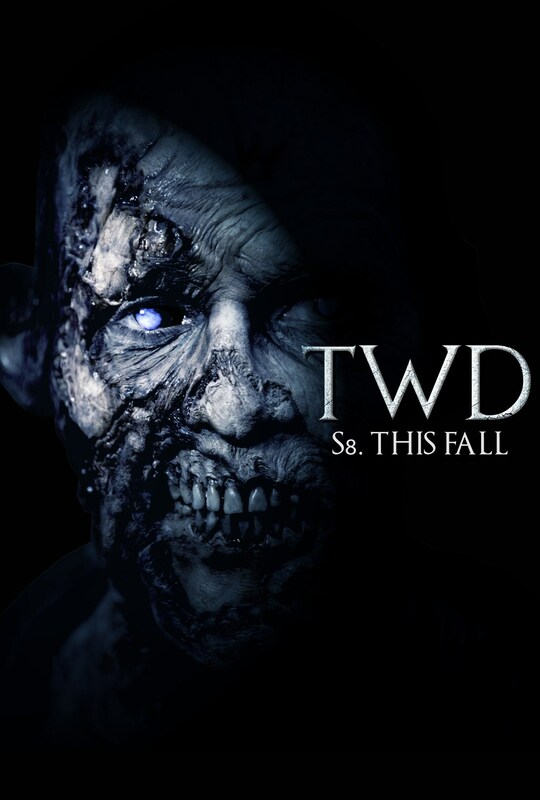 But then you’d have to deal with zombie White Walkers and…well, that doesn’t sound too fun, right? Game of Thrones‘ penultimate season premieres on HBO on the 16th of July, while season 8 of The Walking Dead will air this fall.